We provide custom arrow services. This includes picking the proper arrow for your equipment and application. Arrows are not all created equal. Getting the proper spine ensures the best possible accuracy. Getting your bow tuned will allow you to shoot better and improve your confidence in your ability to shoot well. Proper fitting of your equipment to you is extremely important. You can't run a race in the wrong size shoes, why shoot a bow that doesn't fit properly. String and cables on your bow are the most neglected archery maintenance item. The estimated life of a string and cable set is two to three years. 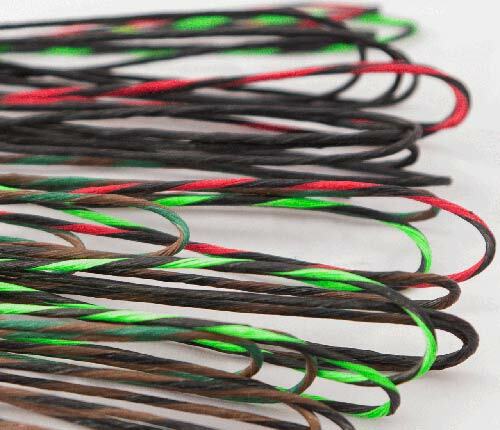 Over time your strings stretch and wear. As they stretch cams will no longer be synchronized which will effect your accuracy. Even if you are not shooting your bow, they may still need to be changed. If you don't shoot much it usually means you haven't waxed them. 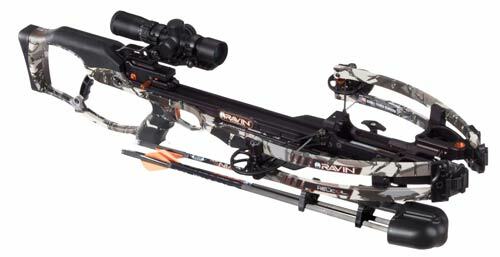 We offer full crossbow sales and services. 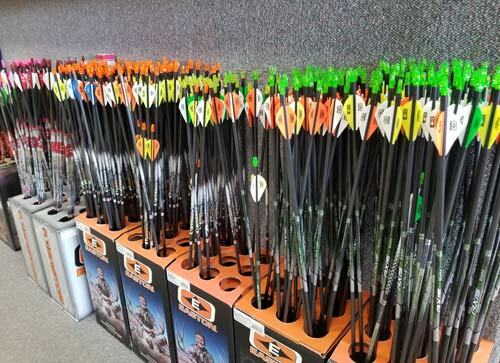 We can repair most crossbows and are factory authorized by many of the manufacturers.